Following is the welcoming remarks by Dr. Frank Tong, Chief Executive Officer, ASTRI at Day 3 of Cyber Security Summit 2016 held on 18 May. It gives me greatest pleasure to see many like-minded people here to attend today’s Cyber Security Summit, the last of a 3-day long conference bearing a very important theme on “strengthening the cyber resilience of the financial and banking sector”. This summit is perhaps the largest cybersecurity conference ever organized in the territory. I also hope this will increase our public’s awareness on cybersecurity and bring us together for a closer collaboration on this very important subject. We can go on and on and cite the numerous shocking incidents and the associated financial losses. In 2015, the financial loss brought about by cybercrime in Hong Kong alone has exceeded HK$1.8B, a 50% increase over 2014. 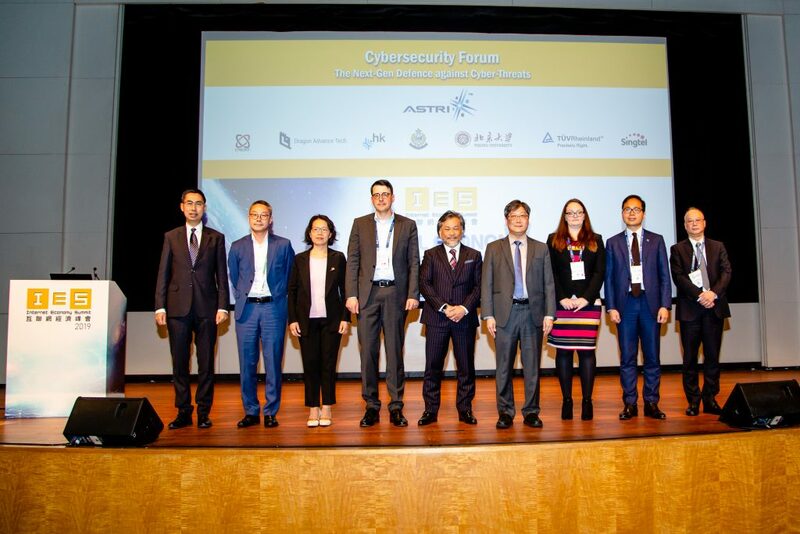 We at ASTRI have been working with the Hong Kong Monetary Authority (HKMA), the Hong Kong Police Force (HKPF), the Hong Kong Institute of Banks (HKIB), and the Hong Kong Association of Banks to address the cybersecurity issues facing by the financial and banking sector. 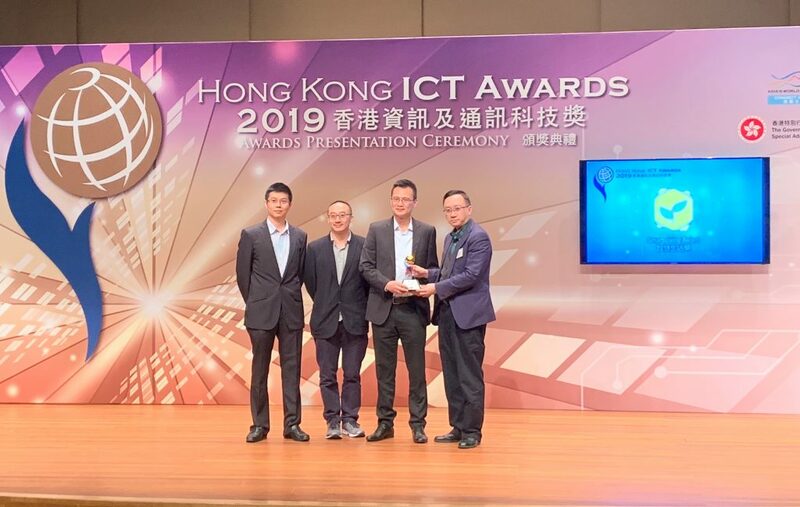 With Hong Kong being one of the largest global financial centers and with us serving the key role of “super-connector” for Mainland, we simply cannot compete without proper and adequate technology tools. Like it or not, cybersecurity is one of the most key elements we need to take up heads on. 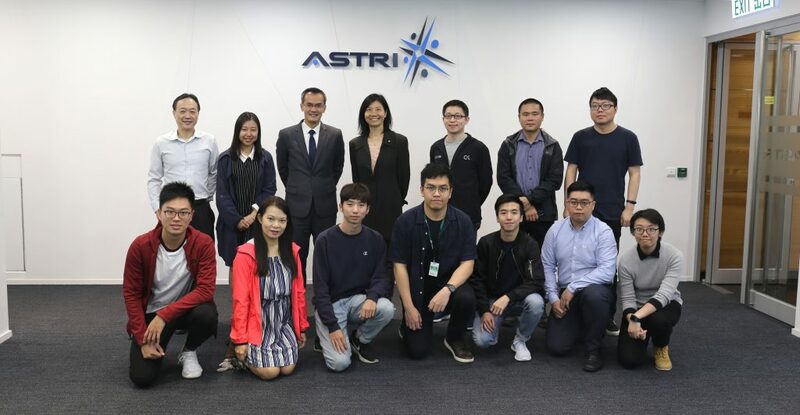 At ASTRI, we have identified financial technology, or Fintech, as our key R&D initiative for Hong Kong. Here, with domain expertise coming from our financial and banking partners, we will develop and help deploy the much-needed information and communication technologies (ICT) by the financial and banking sector. Along with cybersecurity, we have also targeted big data analytics, block chain and mobile platform technologies, such as facial recognition, behavioral authentication, internet finance, etc., as the key column technologies for Fintech. Our capabilities are diverse, from IC design all the way to complex networking systems. Coming back to our summit today, we have a rich program plus many distinguished speakers. I truly think that this Summit would not have been possible without the seamless cooperation and staunch support from different parties in the past many months. 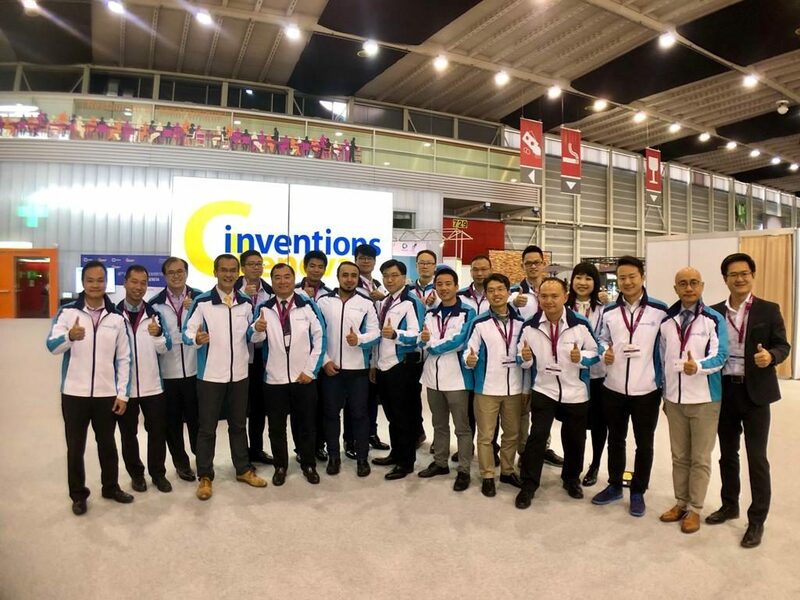 I would like to take this opportunity to express my heart-felt gratitude to HKPF for being the organizer with us, HKMA for being our Program Advisors and HKIB for being the co-organizer. Special thanks will also go to Innovation and Technology Bureau for being the Lead Supporting Organization and to all other sponsoring and supporting organizations. The unfailing support you rendered to us has contributed substantially to the success of this Summit. I hope you will enjoy today’s program and bring home with you an unforgettable memory. Thank you.